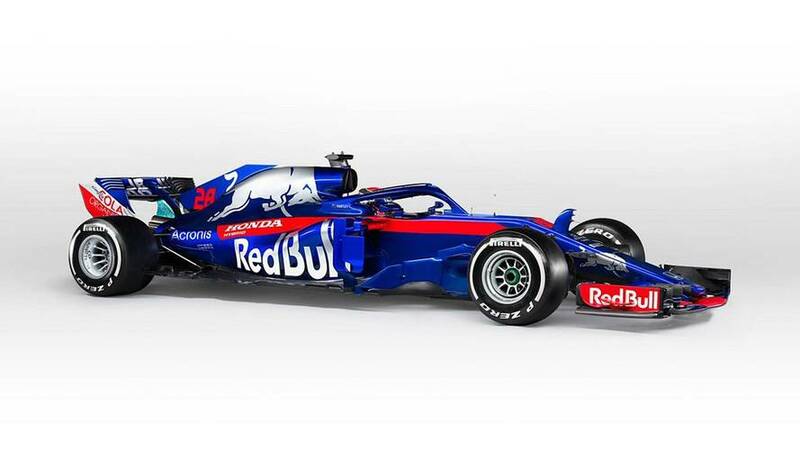 Toro Rosso officially unveiled its 2018 Formula 1 car with a presentation in the Barcelona paddock on Monday morning. 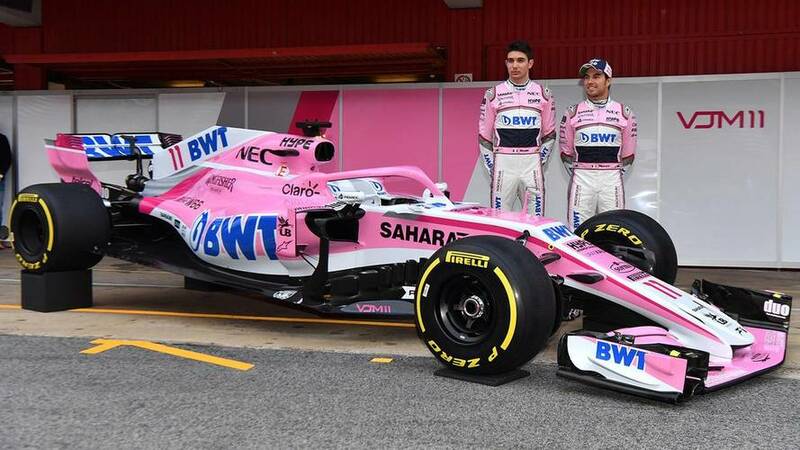 Force India pulled off the covers of its 2018 Formula 1 challenger an hour before the start of pre-season testing. 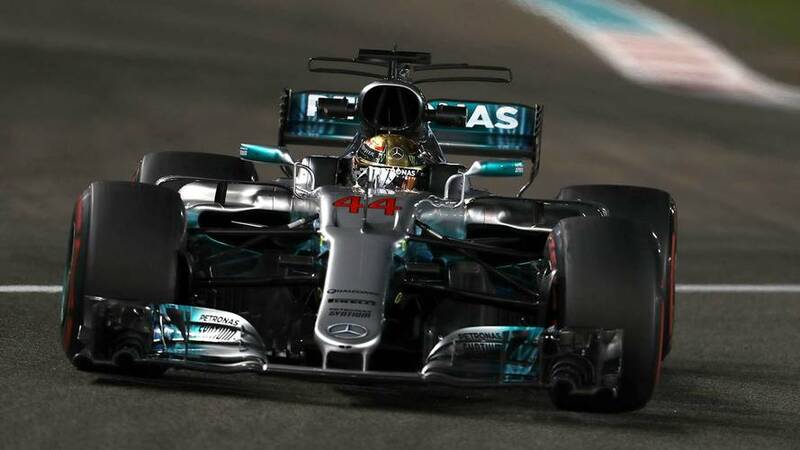 Mercedes F1 Boss Says He Would Take Off Halo "With A Chainsaw"
Mercedes boss Toto Wolff says he is "not impressed" with the Formula 1 halo cockpit protection device and would remove it with "a chainsaw" if given the chance. 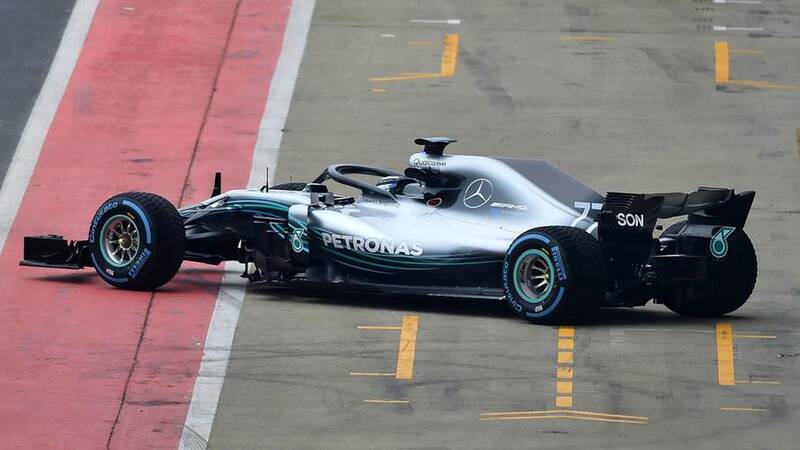 The 2018 Mercedes Formula 1 car has hit the track for the first time at Silverstone ahead of its official launch later on Thursday. 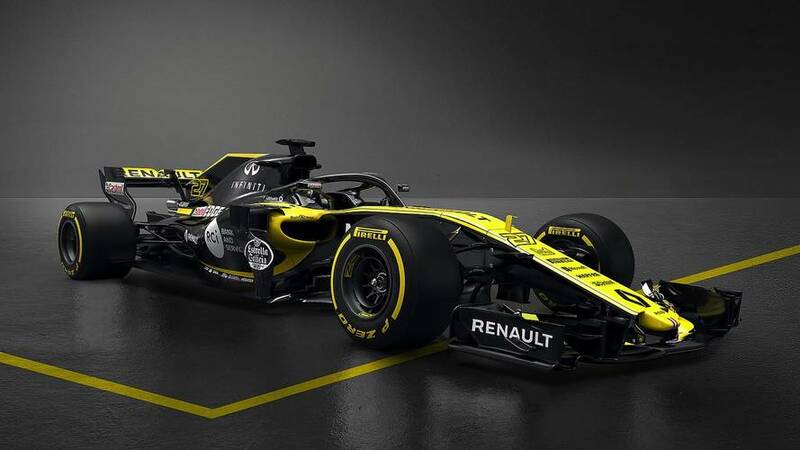 Renault has become the fifth Formula 1 team to unveil its new car ahead of the 2018 season. 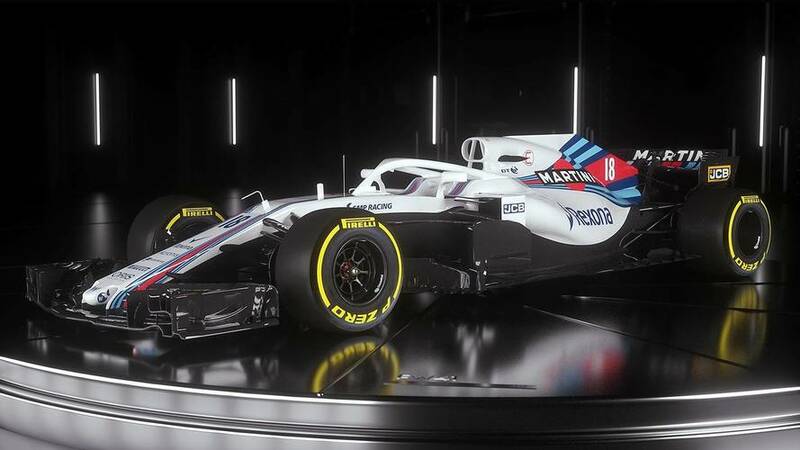 Williams has become the second Formula 1 team to reveal its 2018 car at an event in London. 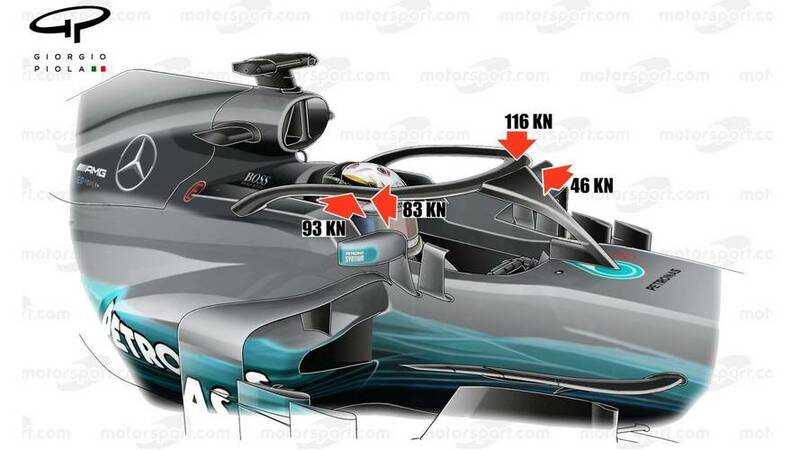 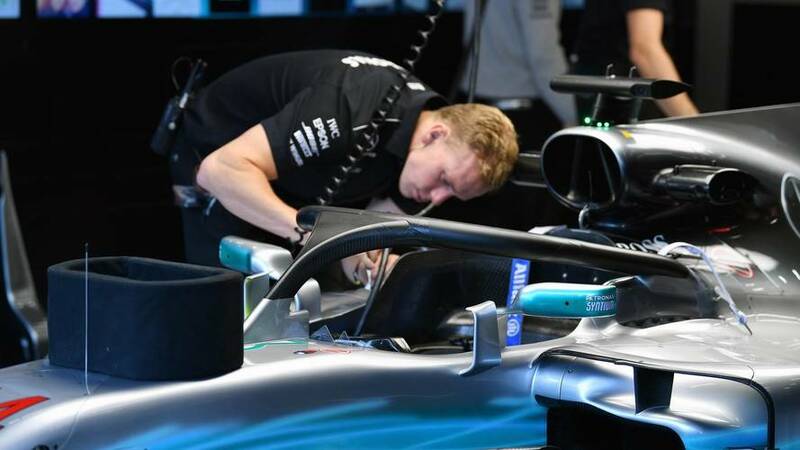 F1 Halo Can Withstand "Weight Of A London Bus"
The halo Formula 1 cockpit protection device needs to be strong enough to withstand the weight of a London double decker bus, says Mercedes technical director James Allison. 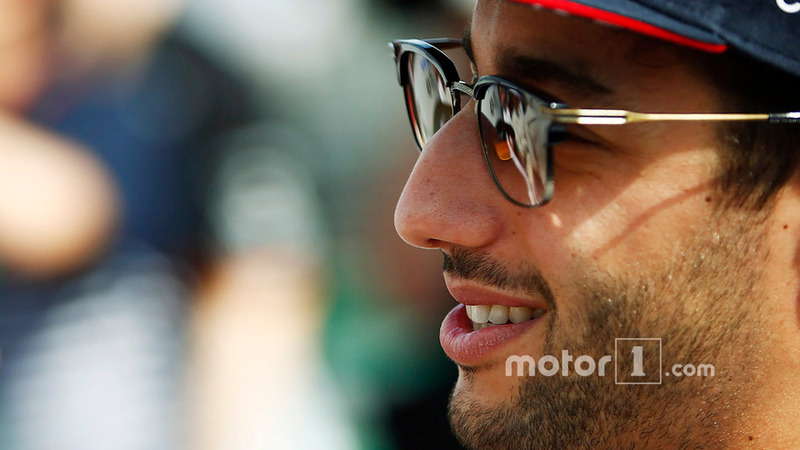 Daniel Ricciardo believes his next Formula 1 contract could be "make or break" for his chances of winning a world championship in his career. 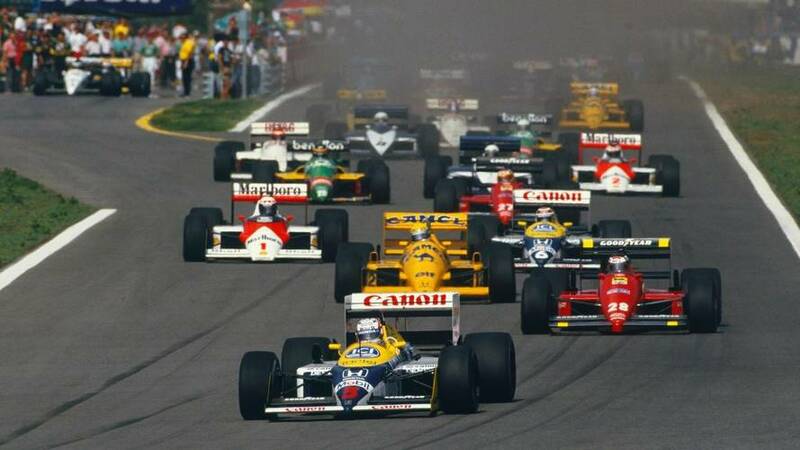 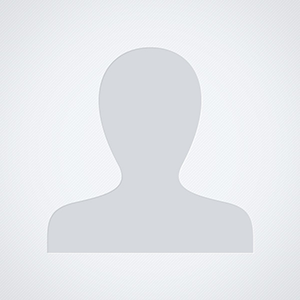 Formula 1 lacks depth of competition and needs to find a way extend the size of the grid, according to 1992 world champion Nigel Mansell. 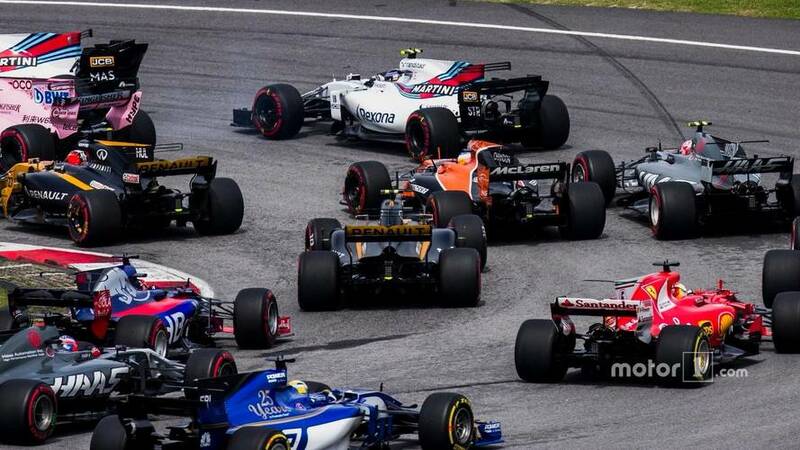 Formula 1's move to three engines for the full season in 2018 will not require any "new science", says Mercedes' engine chief. 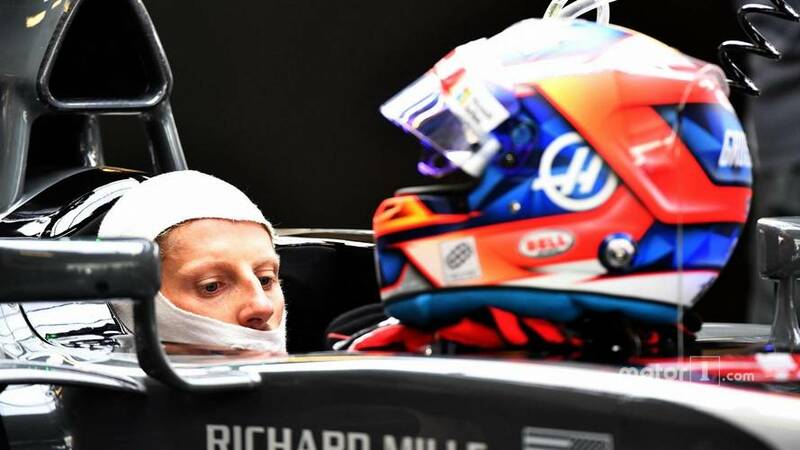 Romain Grosjean has no plans to retire from Formula 1 and instead feels like he could race on in the championship until he turns 40. 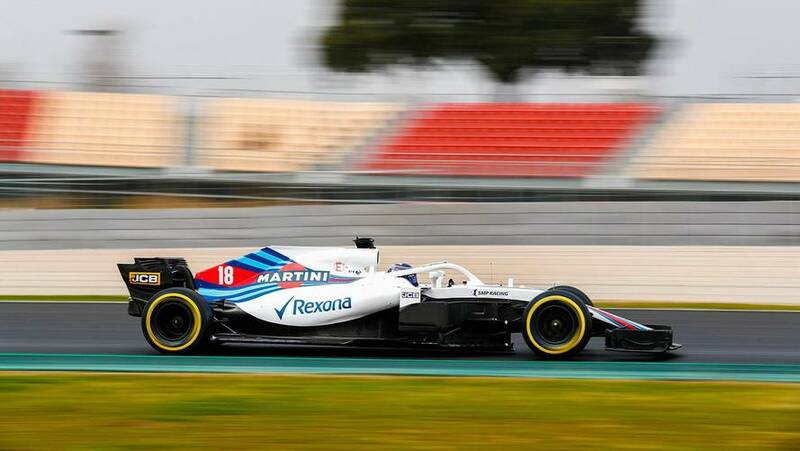 Formula 1's team of specialists tasked with shaping the future direction of the championship are focusing on improving three areas of car performance - aerodynamics, engines and suspension. 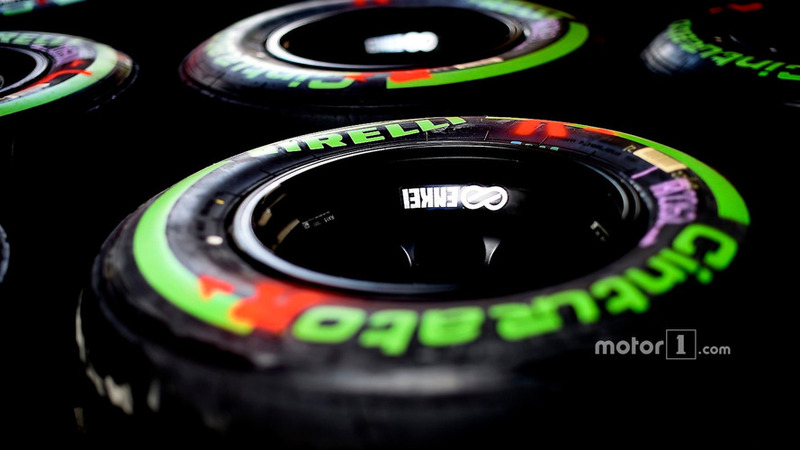 A return to "tire war" competition in Formula 1 would push up costs and spread the field out, according to Pirelli racing manager Mario Isola. 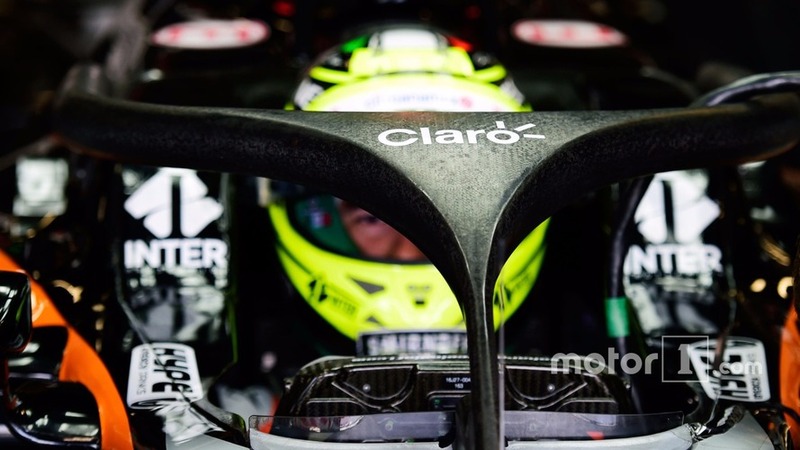 Formula 1 bosses are evaluating adding a scrolling digital ticker to the Halo cockpit protection device for 2018. 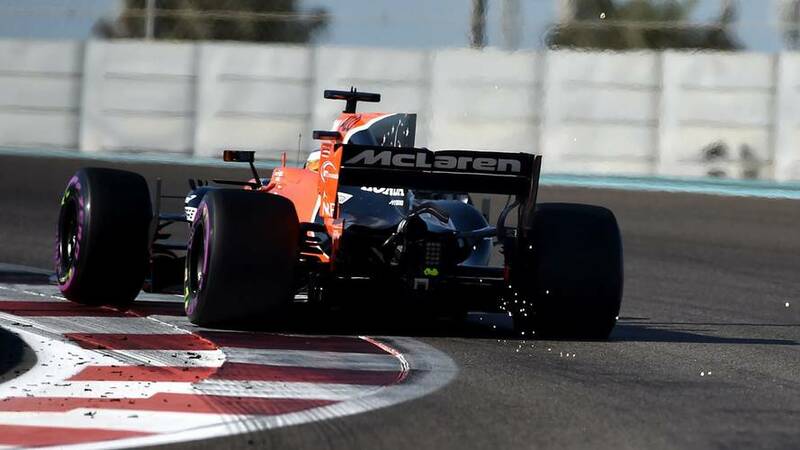 Zak Brown says McLaren's look will undergo the "biggest change" of all the teams on the 2018 Formula 1 grid. 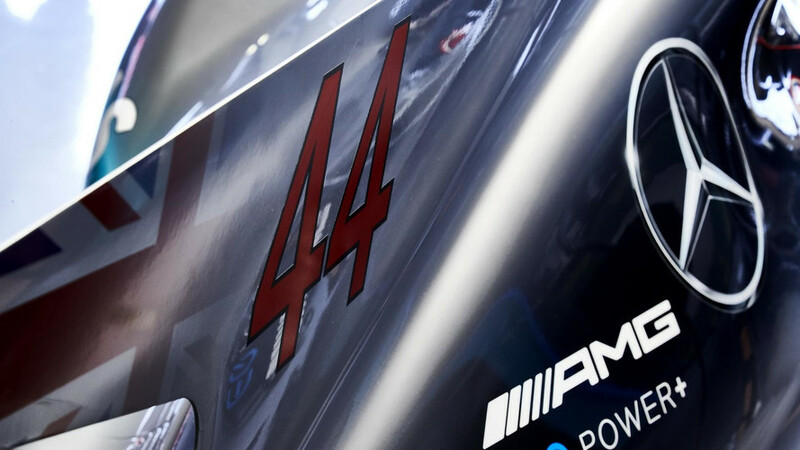 Mercedes' 2018 F1 Engine Will Be "Pretty Much All New"
The Mercedes Formula 1 team engine for the 2018 season will be "pretty much all new," according to its engine boss Andy Cowell. 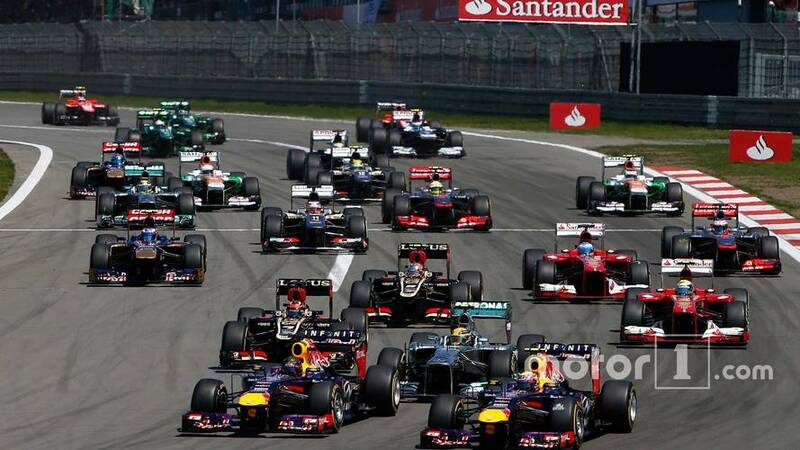 The Nurburgring is in discussions with Formula 1 bosses regarding a return to the calendar in 2019.